4 and 8 Wheel Grab Hire. Crushed Concrete Supplier (bulk bags to full 20 tonne loads). Topsoil and Turf Supplier (bulk bags to full 20 tonne loads). GrabCo are a waste removal and aggregate supplier in Hertfordshire. We run a fleet of 4 wheel and 8 wheel grab and tipper lorries that are operated by fully certified operatives. With our grab hire service we can deliver a range of aggregates and recycled materials for 1 tonne to 20 tonne loads. Are you looking for a grab hire in Hertfordshire? Or, perhaps you’re not decided which waste removal service to use yet? Grab trucks are, of course, effective for the job. But other options like skips and lorries are on the table, too. You may think that they all serve the same purpose, but how well they suit a waste disposal job depends on a few factors. Do You Want To Get A Permit? Skips are massive containers that weigh 550 lbs when empty. Moving a skip from one place to another is tough unless you have a lorry. If you must put a skip on a public highway, you need to get a licence from the Hertfordshire council. 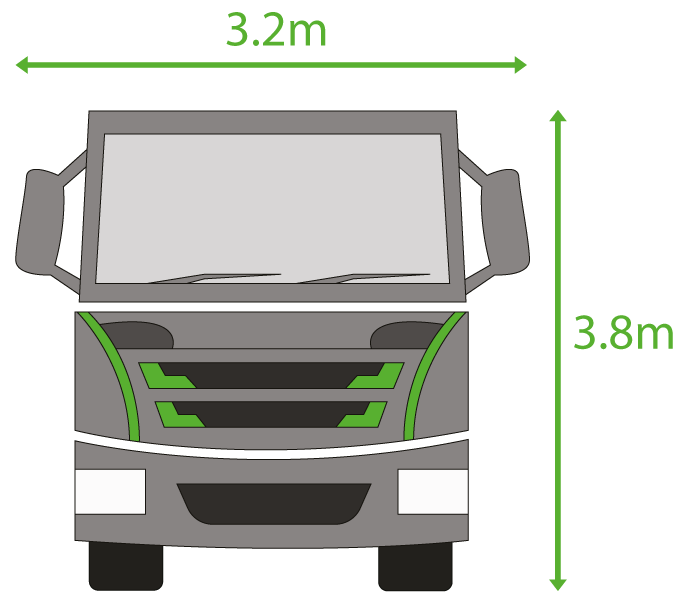 To obtain a licence, you will have to guarantee that the skip won’t stand in the way of traffic nor disrupt road users. On the other hand, a grab truck lets you skip the entire licensing process. Grab trucks can operate without permits. They don’t sit on the road like skips, and the hydraulic arm only adds to a grab truck’s flexibility. Our grab hire in Hertfordshire makes short work of waste disposal jobs with our 30-minute average turnaround time. We turn up to your location, collect the waste, and head off to dispose it. Where Will You Put Your Waste While Working? You may be overhauling the back garden, but you only have space for a waste container in the front yard. If you are to hire a skip, you will have to put up with carrying your waste to and fro. Our grab trucks in Hertfordshire don’t suffer from the mobility problems skips have. While these trucks are sizeable and heavy, they’re maneuverable enough to drive to the side or back of a house. Not to mention the hydraulic arm can reach over walls and fences, allowing them to collect waste without entering your home. Are You OK With Manual Labor? You already have your hands full with your home renovation, landscaping, or construction project. But do you want to manually move your waste to and fro? If you use a skip, you will have to move the waste into the container yourself. If you have better things to do than dumping rubbish into a skip, a grab truck can save you a lot of time. 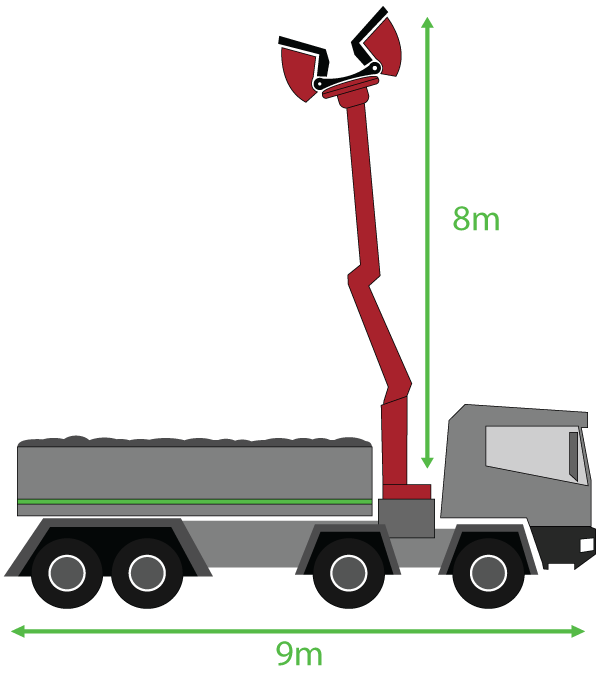 A grab truck’s hydraulic arm can easily reach over a fence, while some models even have 360-degree rotation capabilities. 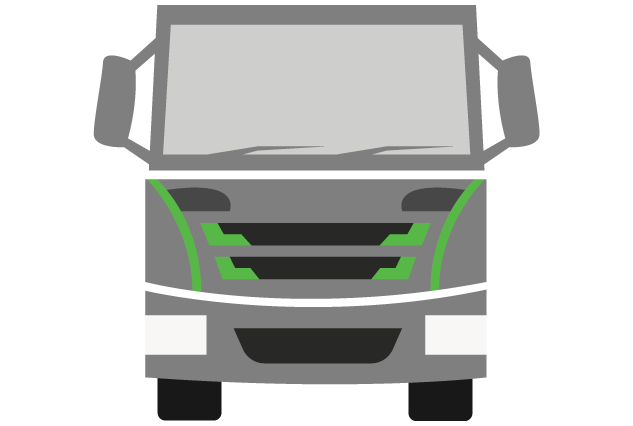 You can move on to more important tasks as the truck’s arm picks up your waste. Even better, waste removal with grab trucks is a hassle free. 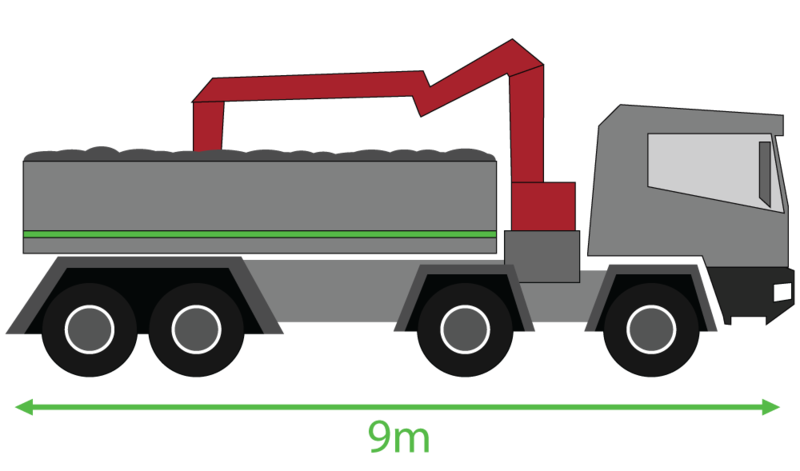 Beyond our quick turnaround time, one of our 8-wheel grab trucks can carry as much as three times the maximum load of a skip. If you have, say, a 12-tonne pile of waste, you will need at least two skips and a lorry to get it off of your location. Meanwhile, a grab truck can get rid of the same amount of rubbish in half the time. How Extensive Is My Project? Not all projects are equal. Domestic and DIY renovation projects, for example, are pretty small but can take weeks to finish. Such is especially the case if you’re a one-man band. You also might not need piles of waste to be collected immediately. Things are different with commercial projects, however. These projects produce larger amounts of waste. And since commercial renovations must be completed in the shortest time possible, quick waste removal is a priority. 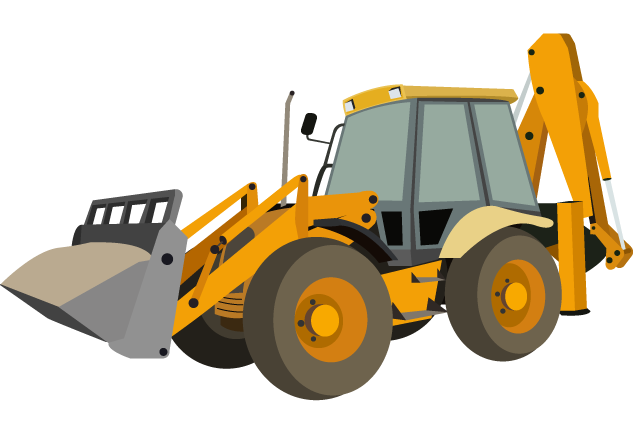 Both types of projects can benefit from a grab truck. For home and DIY construction or renovation, our grab hire can provide you with waste bags and pick everything up when you see fit. But grab trucks are especially useful for larger scale projects, thanks to their massive storage and operational flexibility. 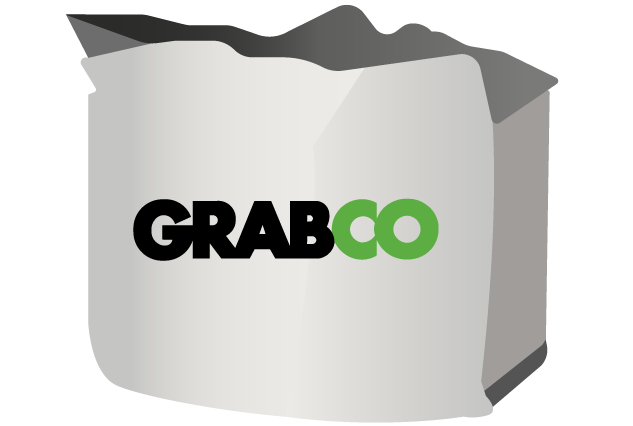 If you need a grab truck for your project, get in touch with GrabCo. 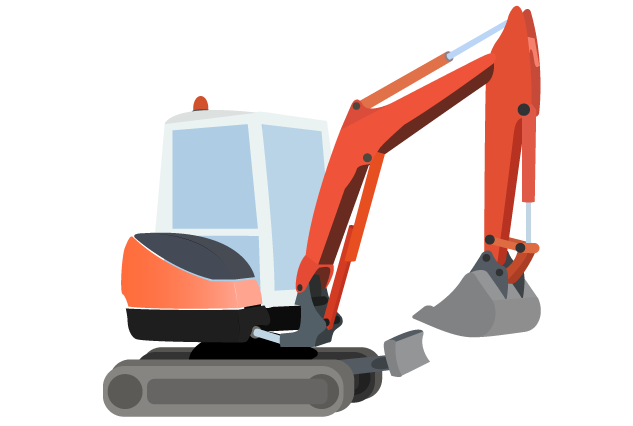 Our grab hire in Hertfordshire is always ready to take on waste removal and site clearance projects - both commercial and residential. Our team has over 20 years of experience (and still counting), and we are a fully insured and fully licensed waste carrier. Reliable and efficient grab hire service - at competitive prices. Even better, you also help the environment when you hire Grabco. We make sure to recycle or reuse as much of the waste we collect as possible. Call us today to to your free quote.